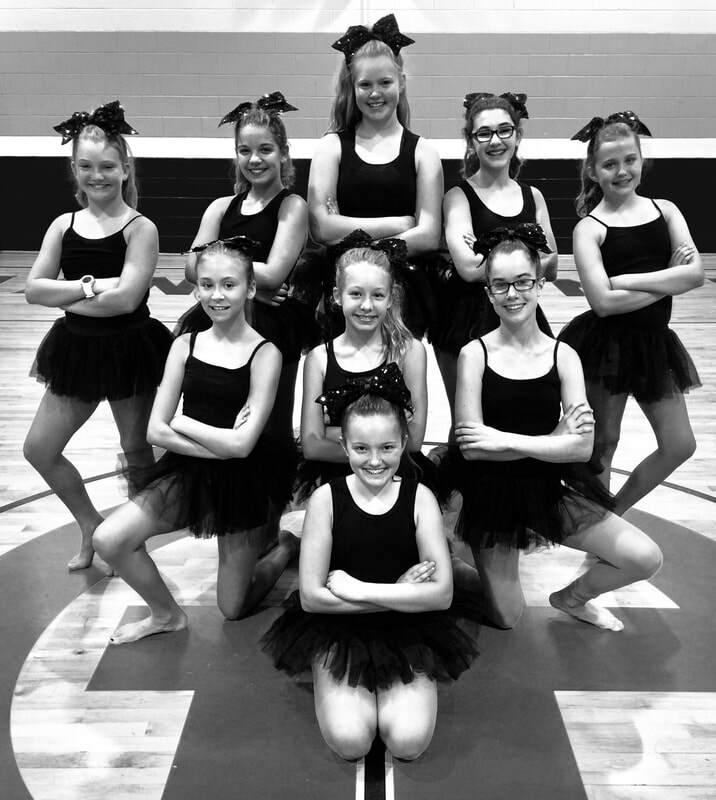 We are the GHMS Competitive Dance Team. 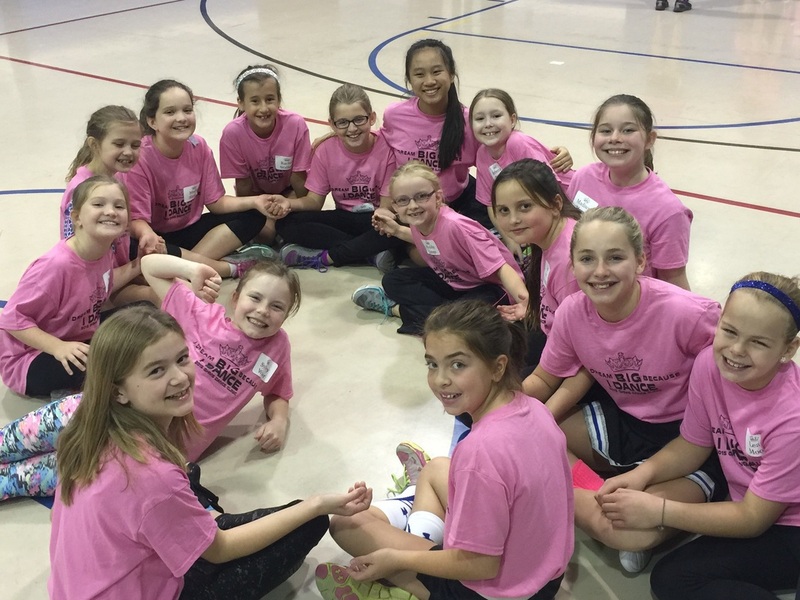 ​before 8PM on March 15th. ​Thank you to everyone who auditioned! 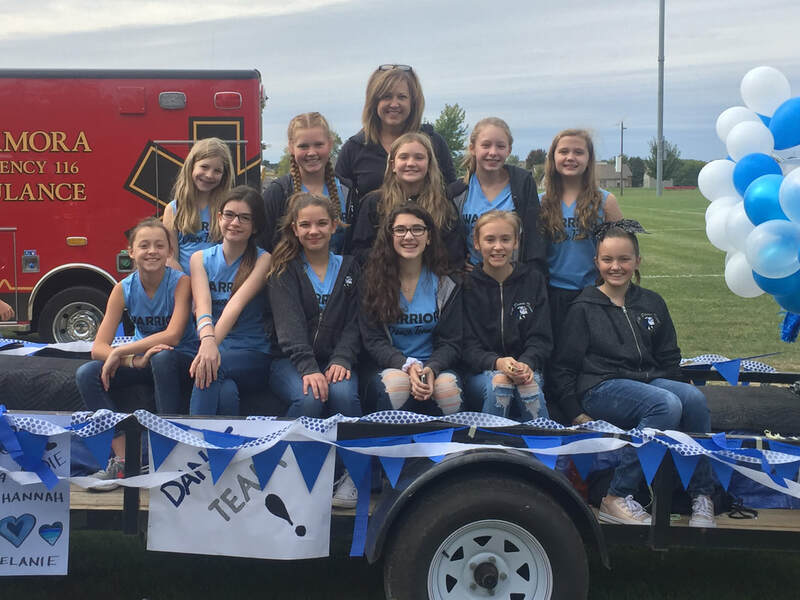 We always have a great time at the MTHS Homecoming Parade. Participating in the first ever Steps of Joy Event was a great experience for our team and a lot of fun! We danced to support Neighborhood House in Peoria. 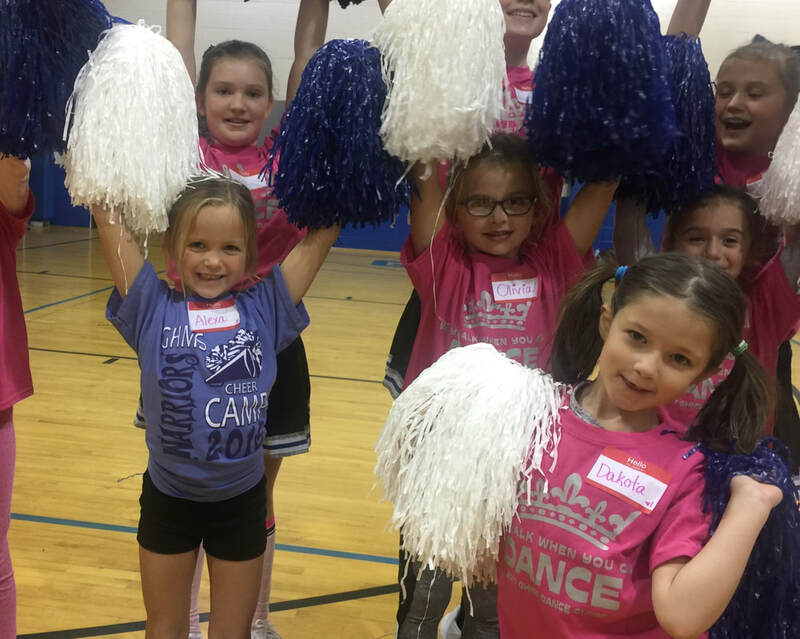 Our clinic fundraiser is always one of the highlights of our year. 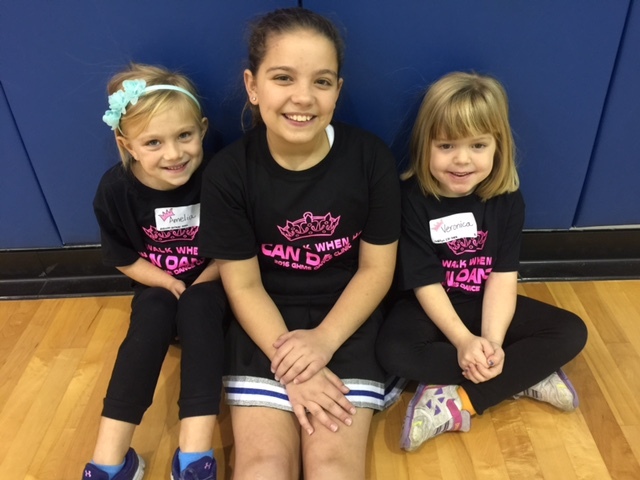 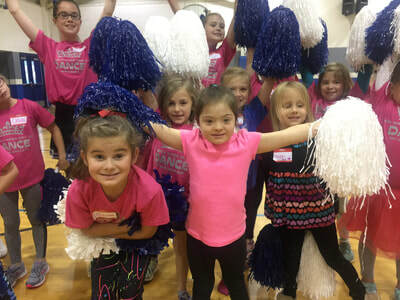 We love dancing with our clinic participants! 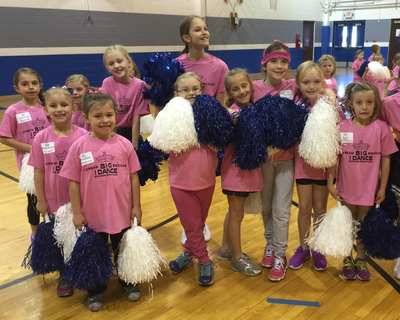 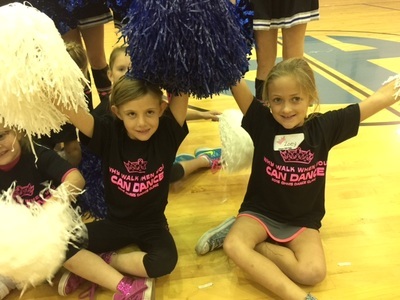 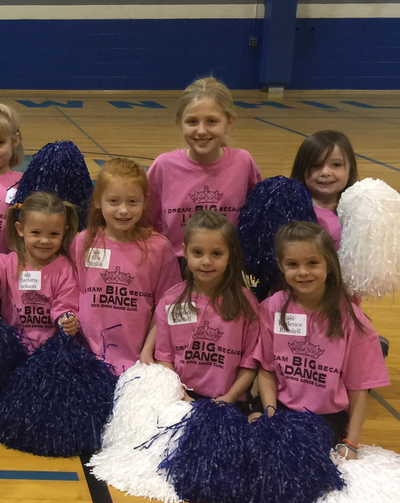 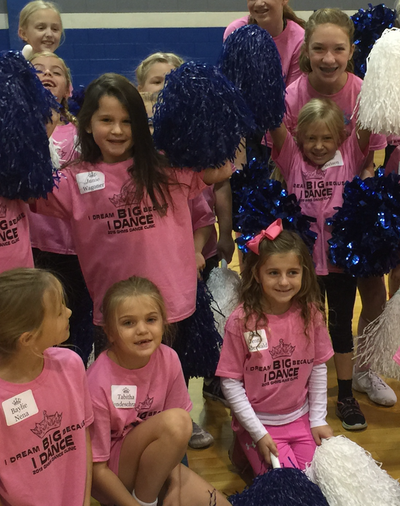 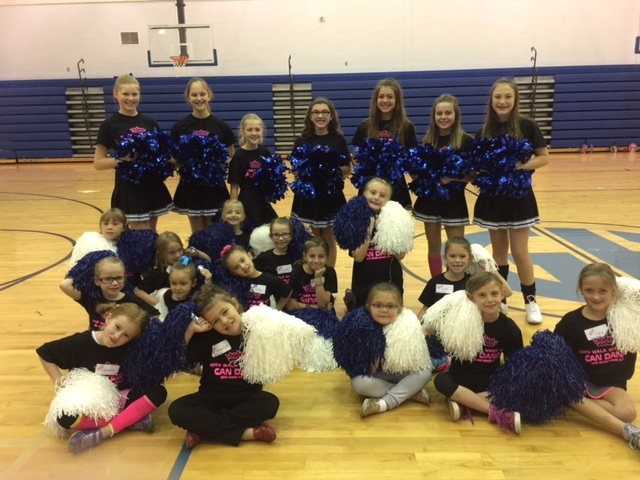 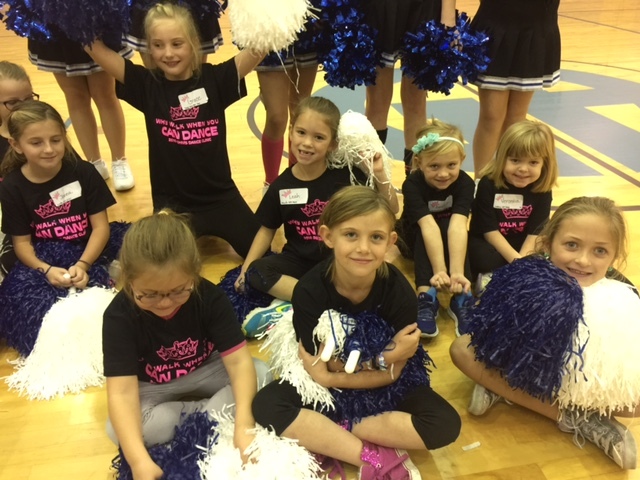 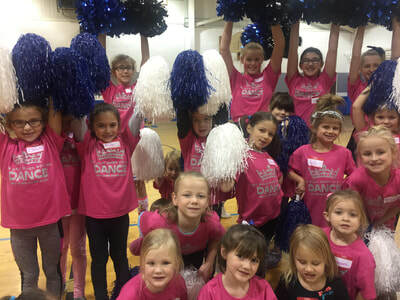 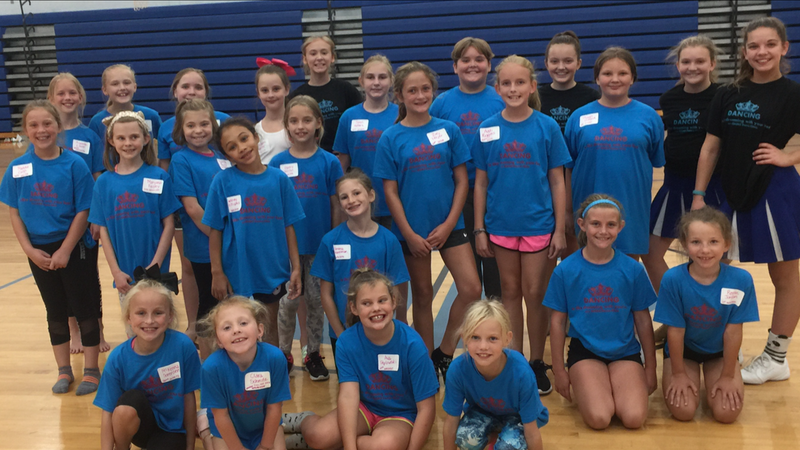 Our annual Dance Team Clinic is one of the highlights of our season! 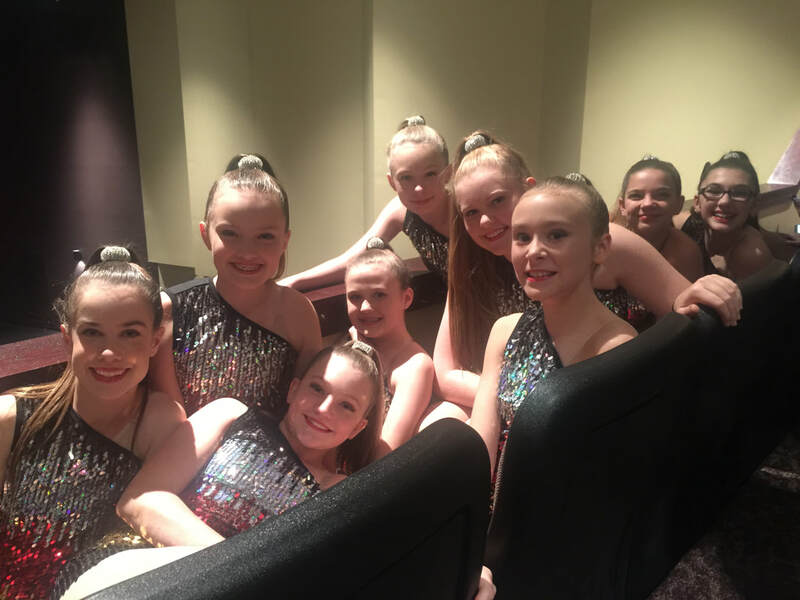 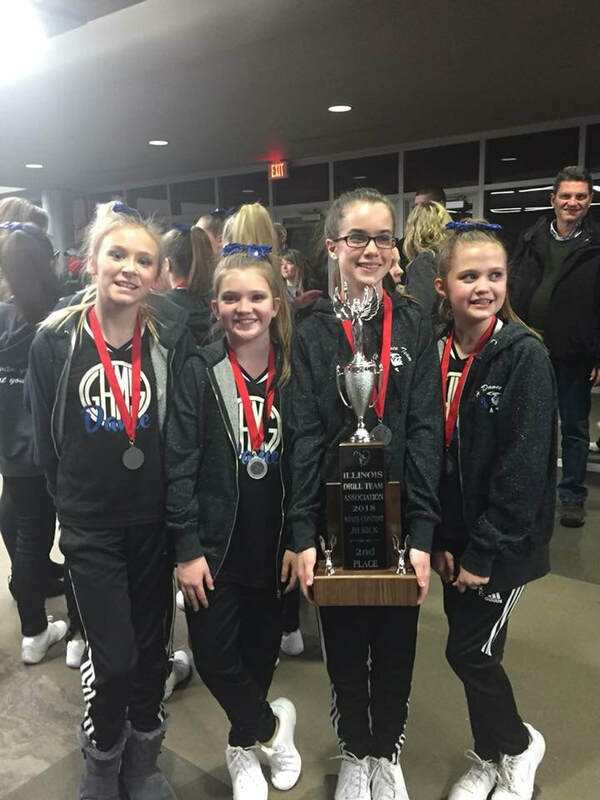 Being an athlete on the GHMS Competitive Dance Team is an awesome experience! 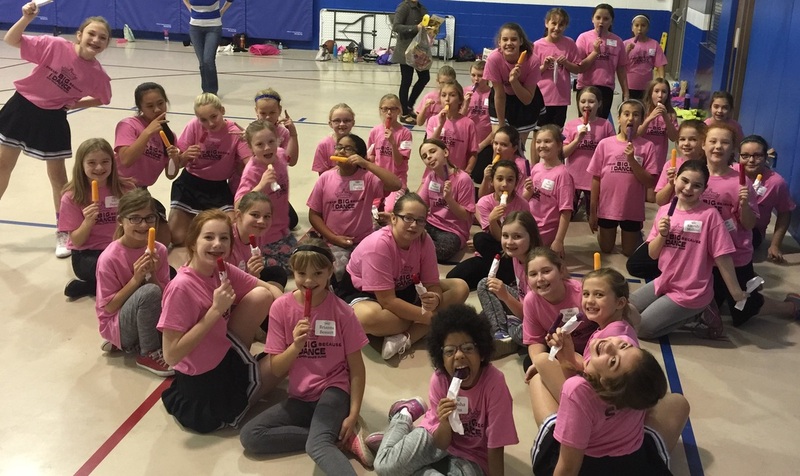 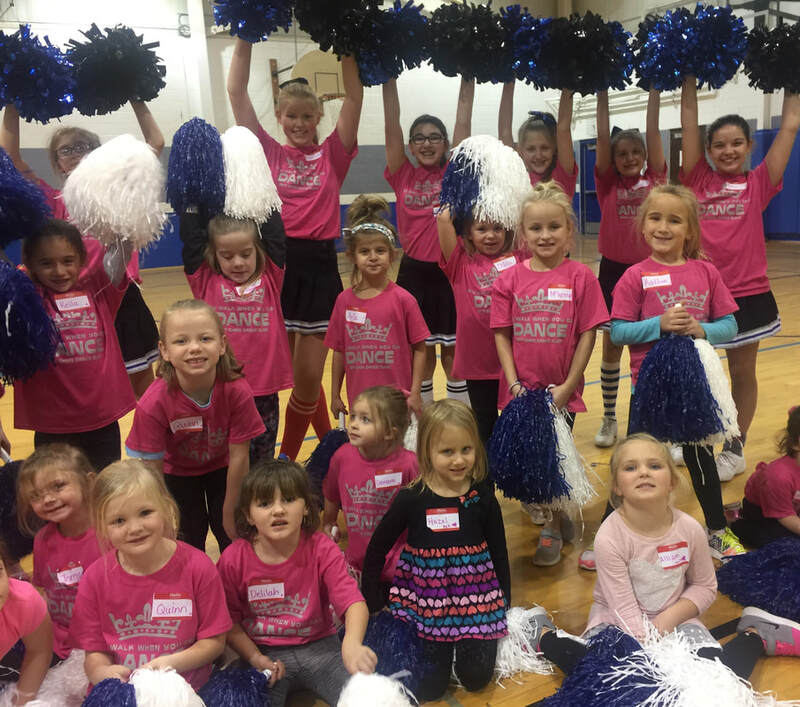 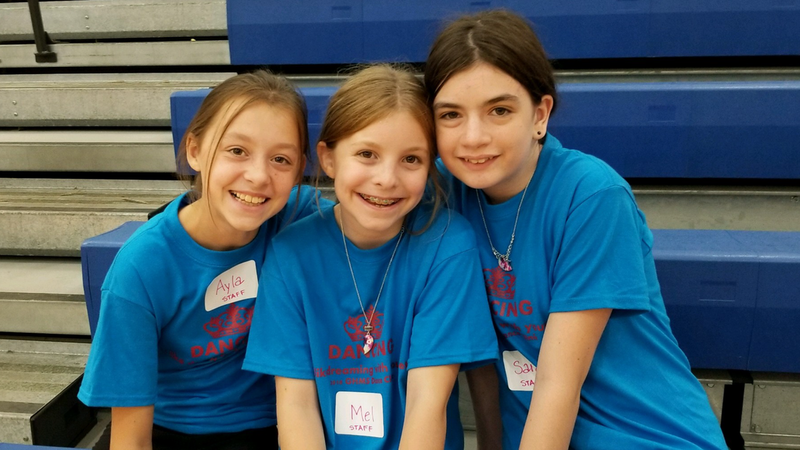 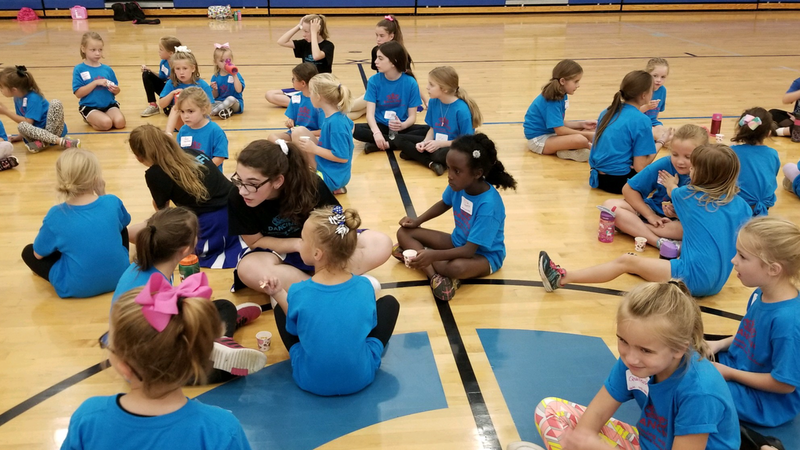 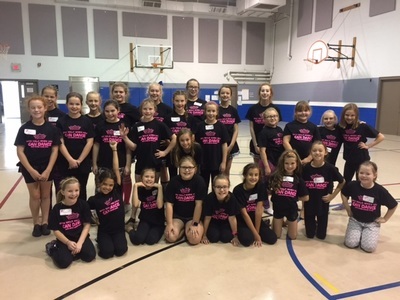 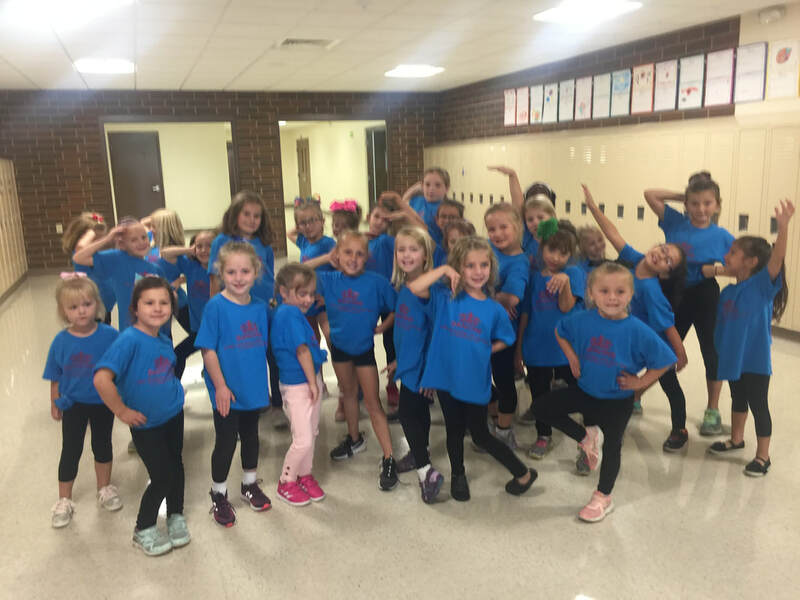 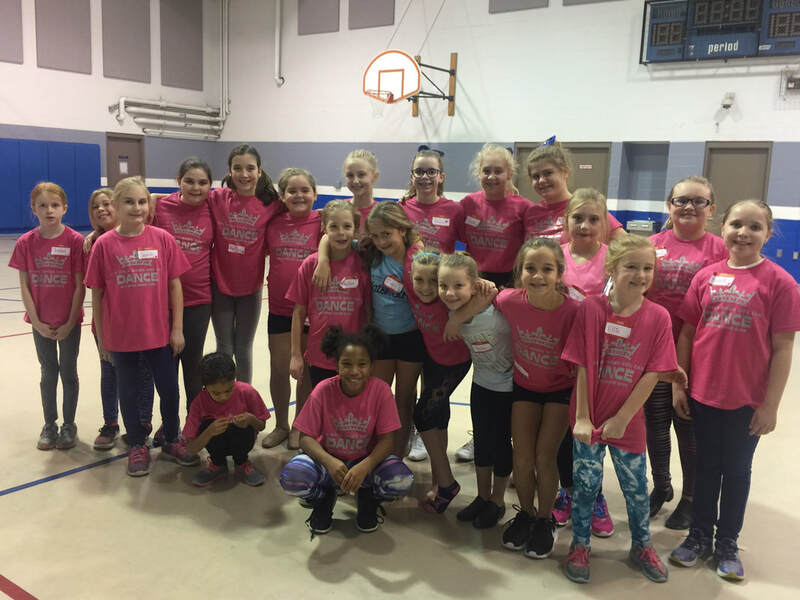 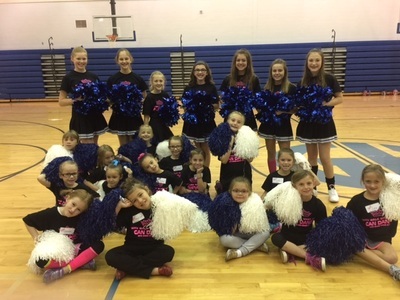 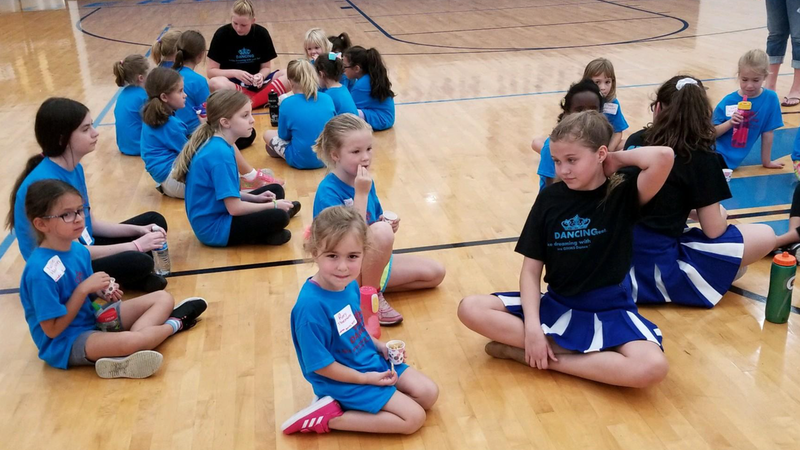 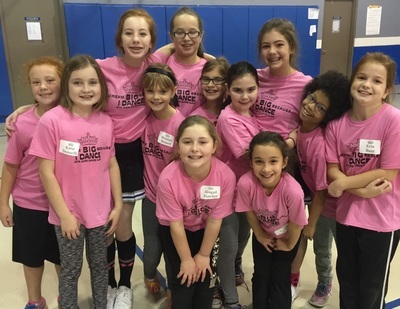 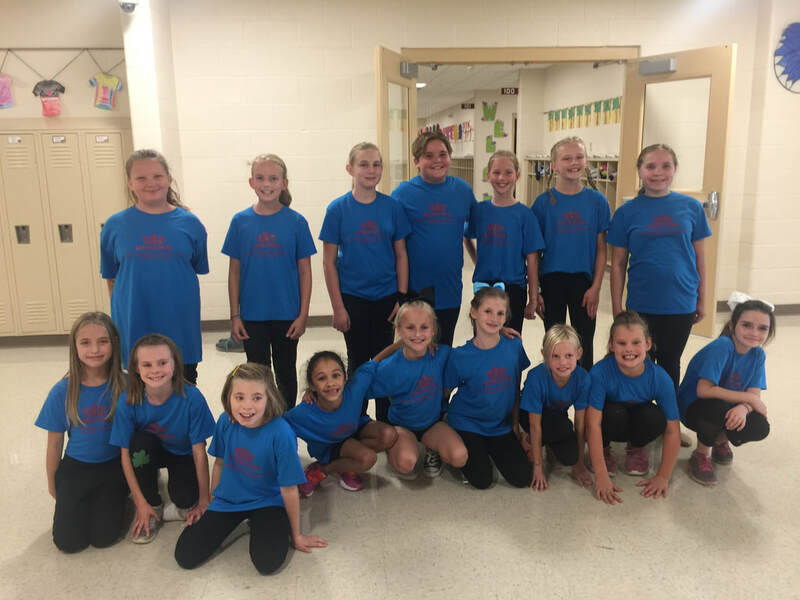 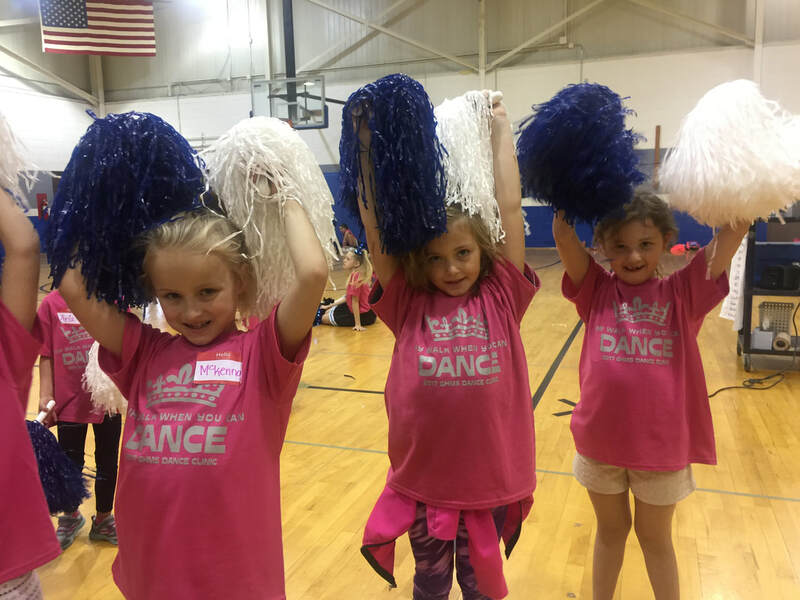 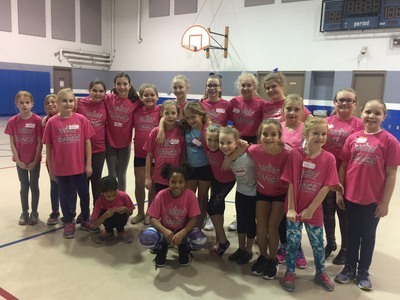 We compete as members of the Illinois Drill Team Association and perform at our school's girls' and boys' basketball games. Being part of a competitive team means lots of hard work! 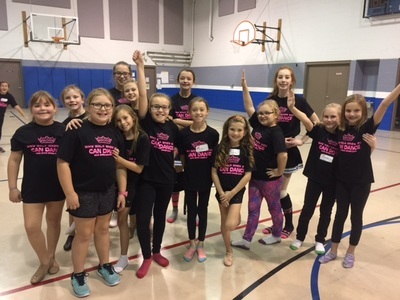 Our season starts in the summer and goes through February.